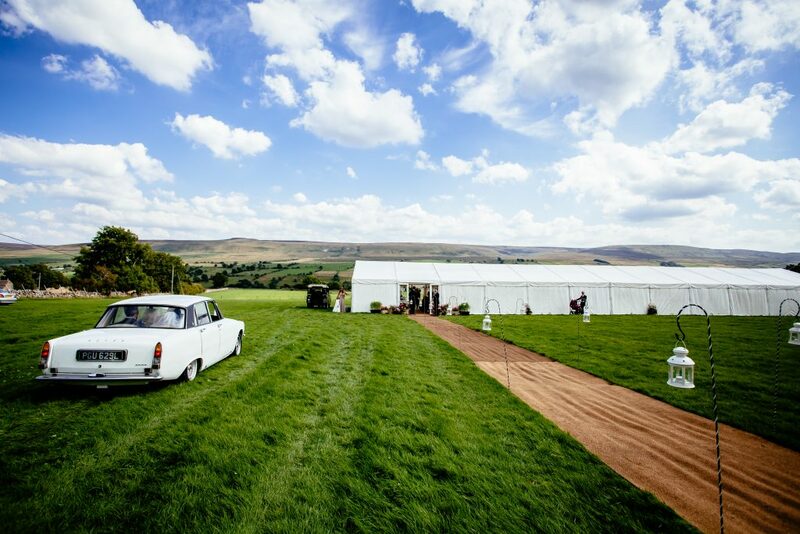 Our ‘Framed Marquees’ are the most premium marquees that money can buy. They are used by celebrities and royalty around the world and held in very high regard. 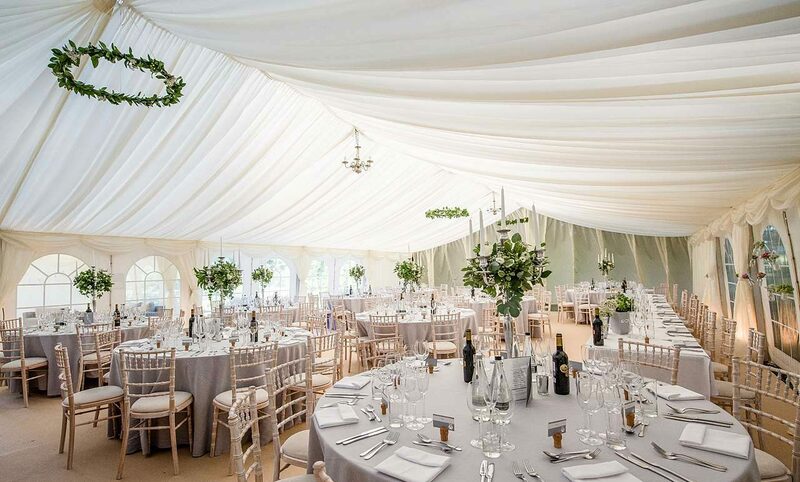 Framed Marquees are arguably the most luxurious and practical temporary structures that exist. They can be used for anything from formal events such as weddings to rustic garden parties. 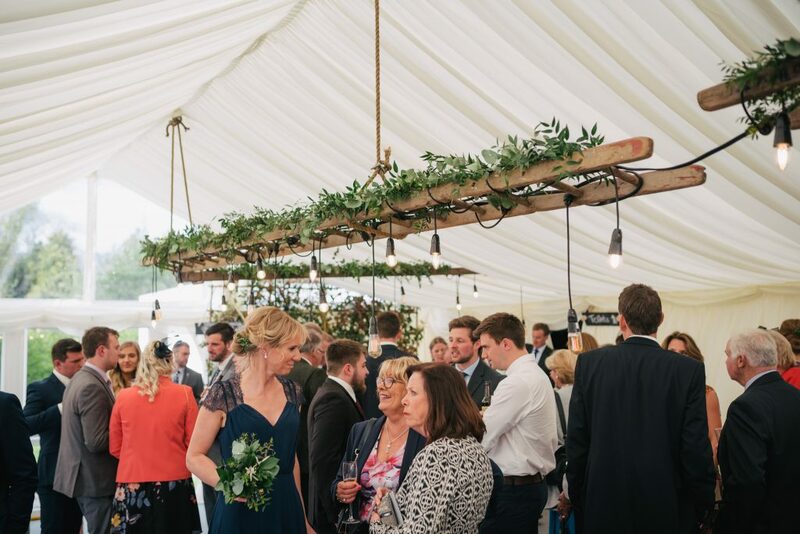 Frame Marquees are incredibly versatile so can be styled anything from white-pristine wedding to rustic-wedding and everything in between. They typically come in 3m increments which means that we can make the marquee the almost exact size required for your needs. This is another reason why they tend to be slightly more cost-effective than pole marquees to hire. 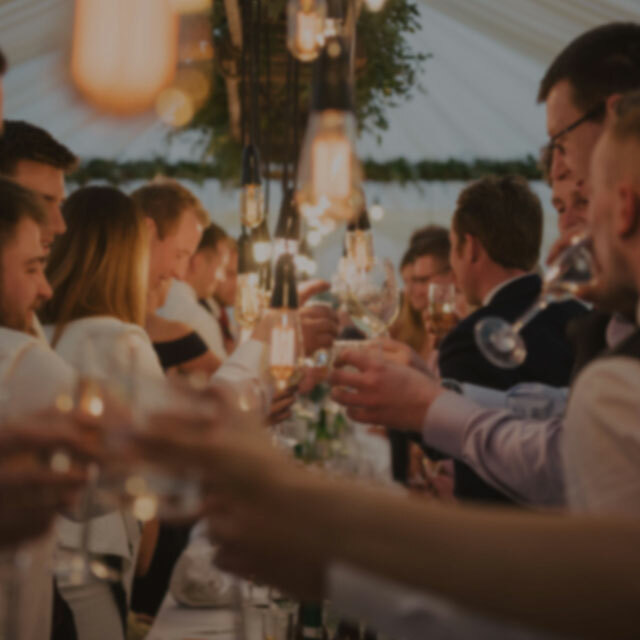 If your event requires separate but linked areas, then sometimes this is best achieved in a Frame Marquee instead of a Pole Marquee. 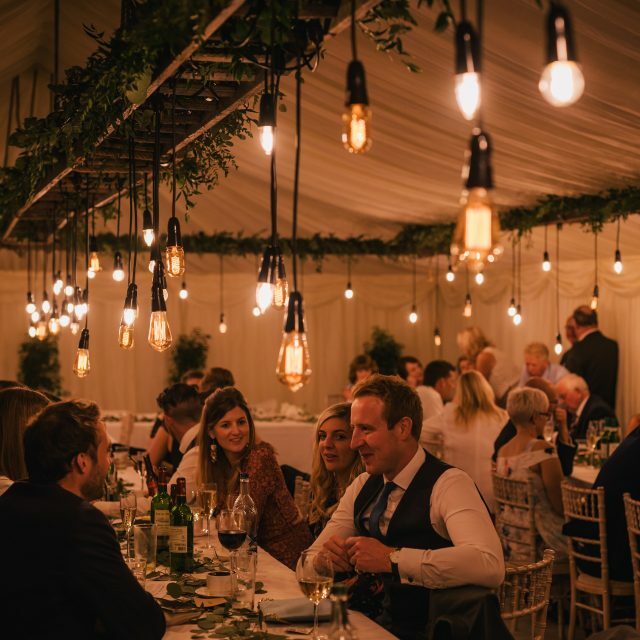 For example, we can create an entrance marquee for a wedding marquee where guests can be served drinks and canapes, have comfy seating etc whilst the majority of the formal wedding photos are taken and before the wedding meal. Guests can be ‘held’ in this area and prevented from entering the dining area until the bride and groom are ready to welcome them. This is something that is very popular. Further still, dance floor areas can be separated off if required. And we can even build Luxury Loos into separate but linked marquees. Versatile to say the least! They can be decorated in any number of ways. 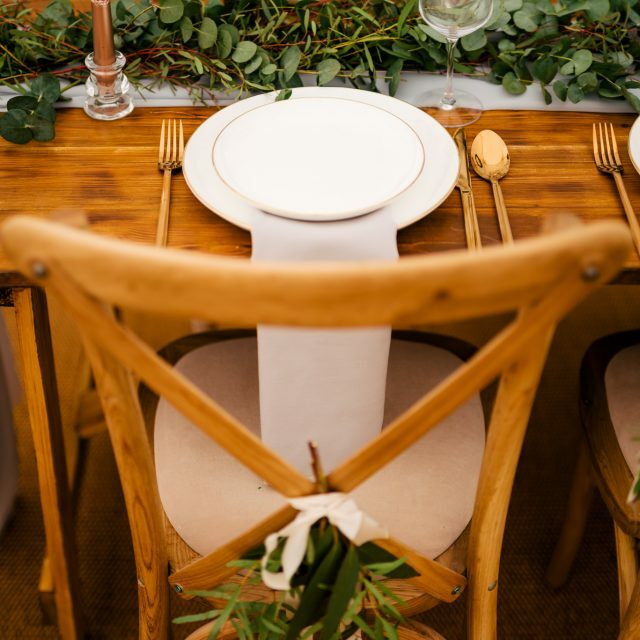 Clients hang items such as old wooden ladders with foliage and filament bulbs, flower rings, watering cans with flowers draping out of them, bunting and paper lanterns to list just a few ideas. 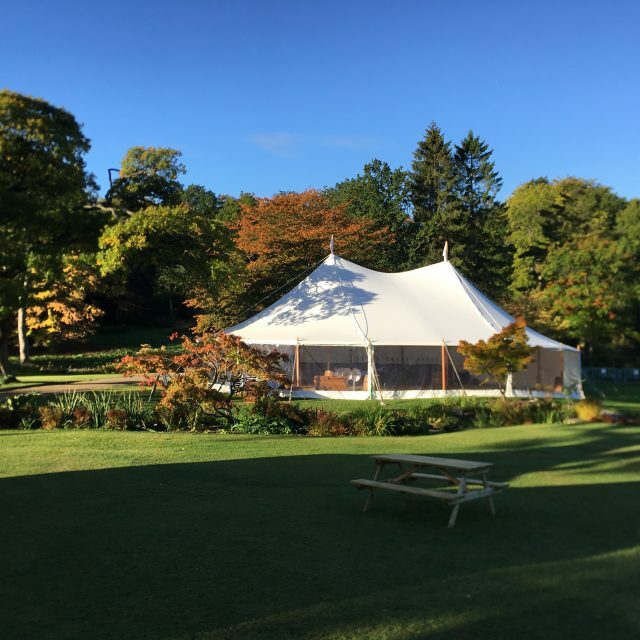 The possibilities are endless and this is why a marquee of any style is such a special venue for a wedding, private party or corporate event. Since 2010 we’ve provided our Frame Marquees to almost every Yorkshire town and we have a book full of testimonials to prove it!